An audio podcast of Luke Burns talking about all types of geek culture. Video games, TV shows, movies, tech, and more. 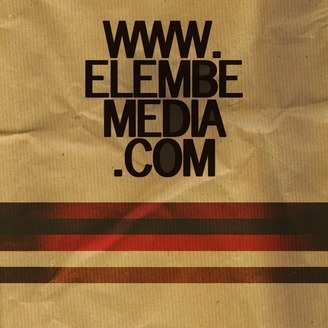 This is part 2 of a special edition of The Elembe Podcast. My father sat down a few years ago and spoke about his family history. I decided to post this up so everyone can give it a listen and hear some cool old stories. Leave some comments about it and I will make sure he reads them! If you are liking the podcast please go to iTunes and leave a review. 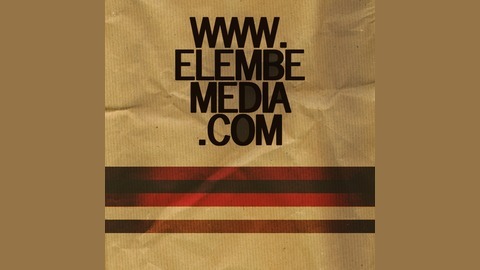 Check out our website over at elembemedia.com and try Audible and get two free audiobooks to help us out. The post Elembe Podcast 9: Burns Family History, Part 2 appeared first on ElembeMedia.